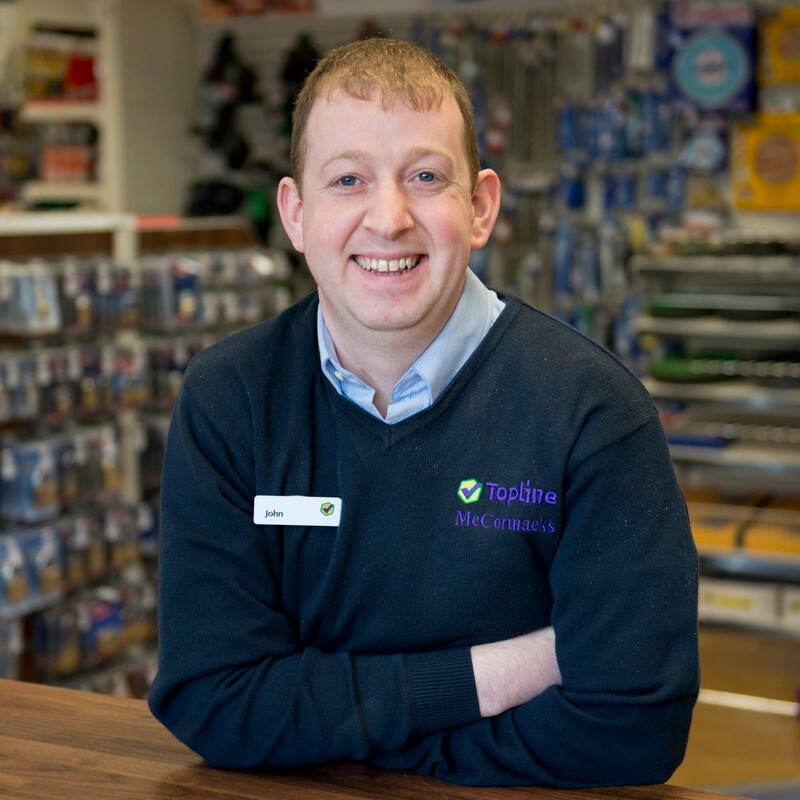 Topline McCormacks opened in 1966 as McCormack Stores, a family run general hardware store, builders’ suppliers and grocers. It remains independently owned and family run today. 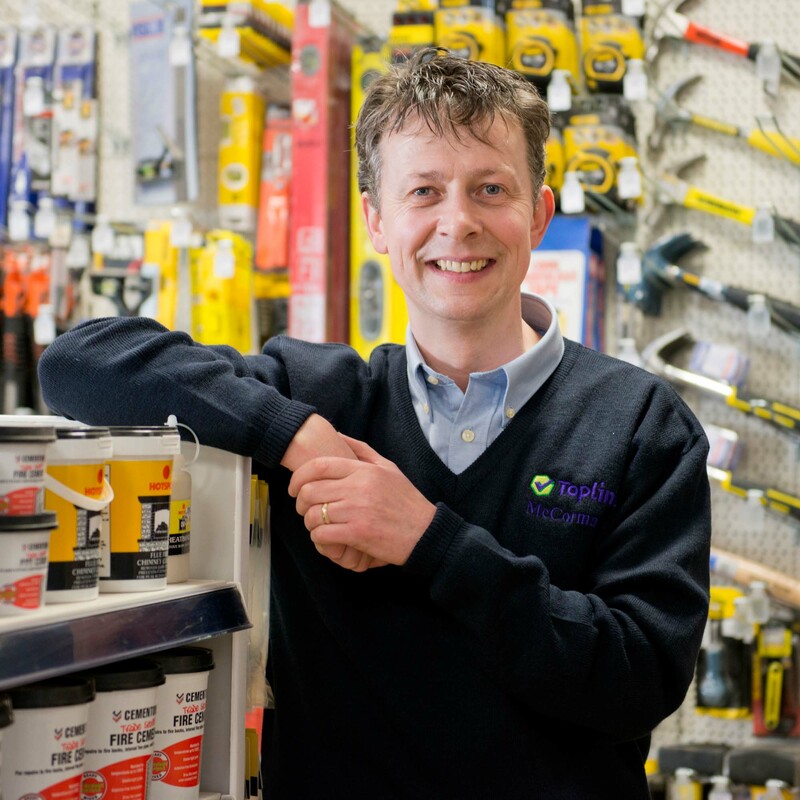 Located in Delvin, a small village on the N52 between Mullingar and Kells in Co. Westmeath, Topline McCormacks provides for everyone from the home DIY enthusiast to the professional builder. 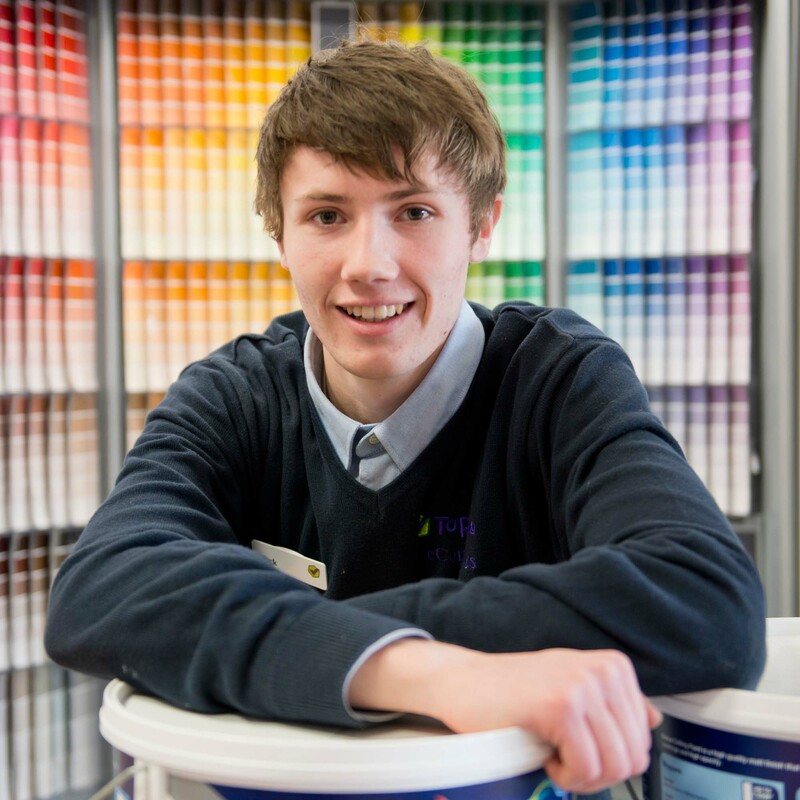 We supply high quality goods at keen prices along with a friendly and helpful service for all customers. Husband and wife, Sean and Breege McCormack built up the business for 35 years before passing the mantle to their son John in 2001. 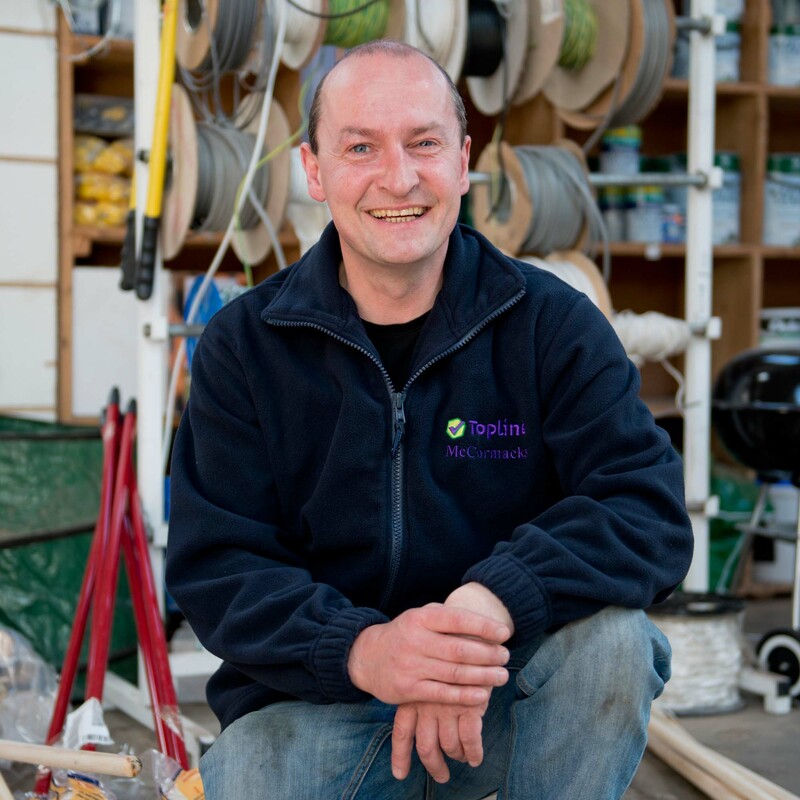 Sean continues to work part time and John’s older brother Declan also plays a vital role in running both of the yards. The longevity and success of the business is largely due to the loyalty, hard work and commitment of the staff. Those currently employed are John McCormack, Manger; Sean McCormack, Sales; John Moore, Shop Manager; Margaret Deane, Sales; Zack MacPherson, Sales; Declan McCormack, Yard Manager; John Ayres, Delivery; and Margaret Renehan, Accounts. 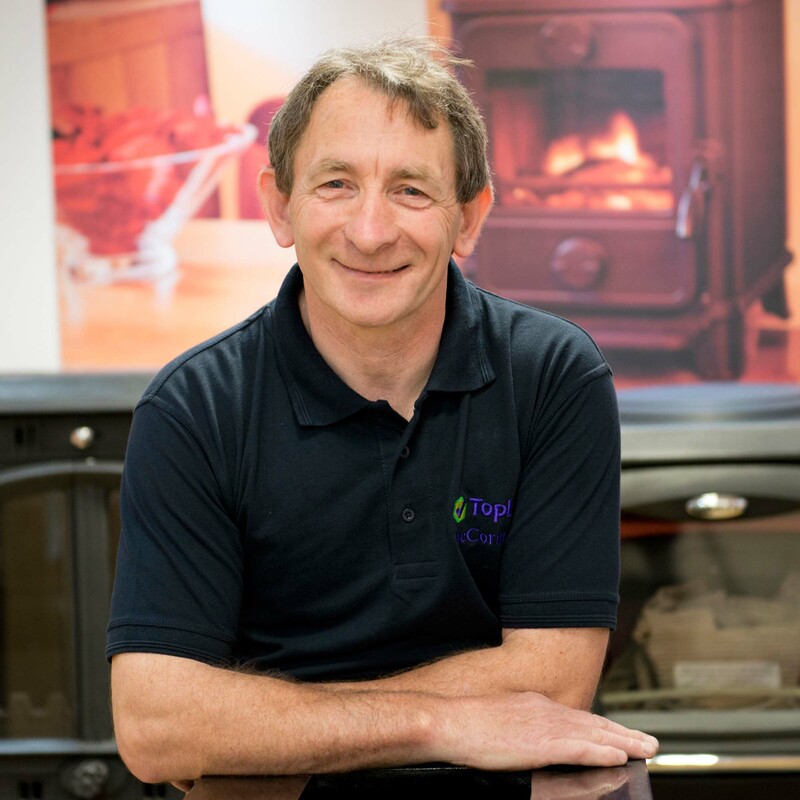 The dedication of our experienced and knowledgeable staff is vital to the business and our customers. 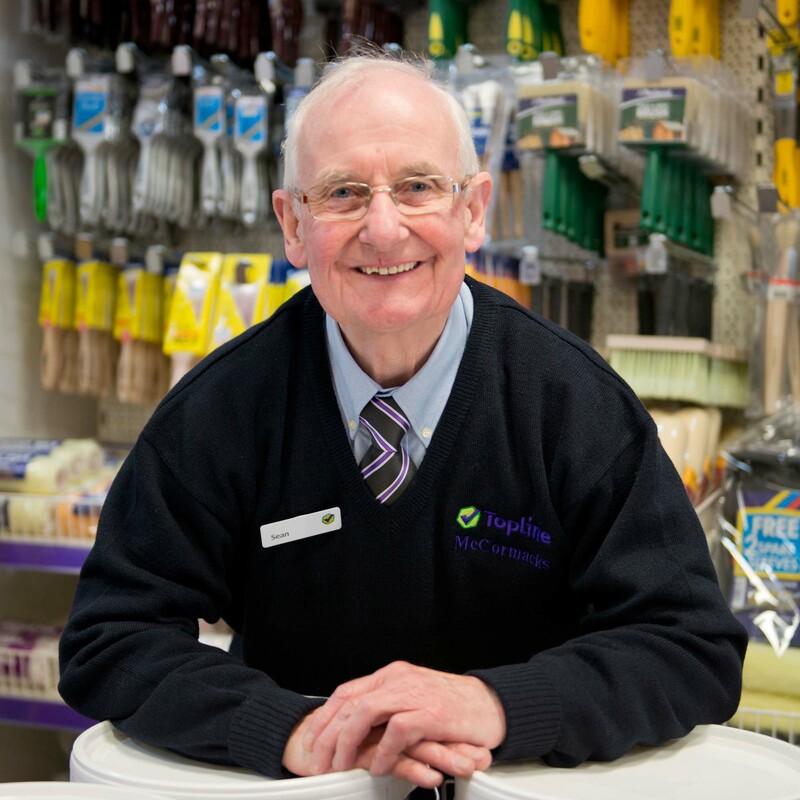 We feel it is important that as a business in a small community that we return our appreciation for the support we get from our valued customers.We are regularly proud sponsors of community fundraising initiatives for local sports groups, the Tidy Towns, and the local hospice to mention just a few. With a view to benefiting from better pricing and support that we could pass on as excellent value to our customers, Topline McCormacks became a member of the Topline buying group in 2003. 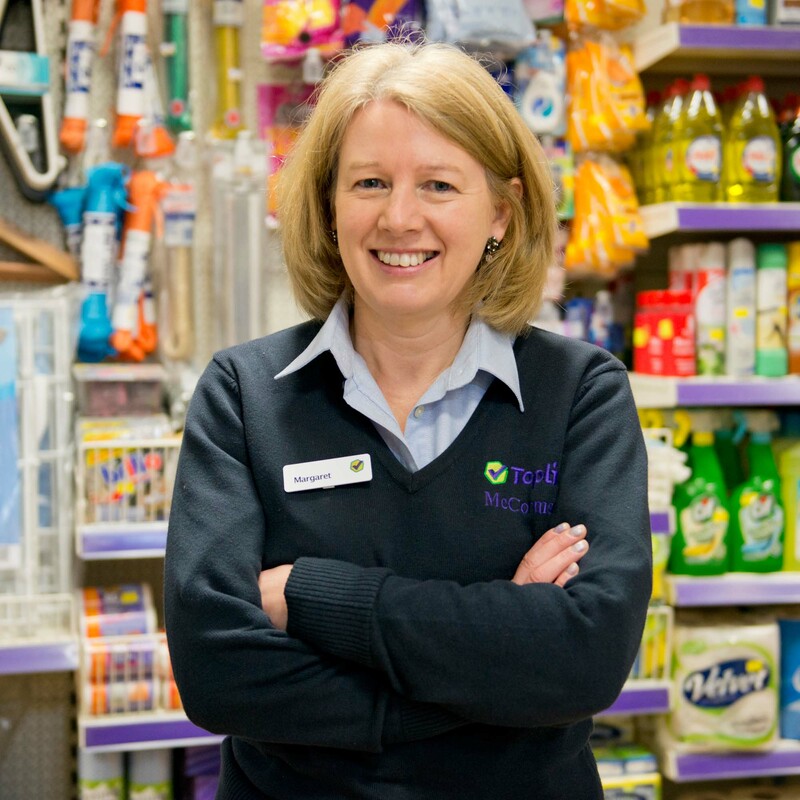 We then undertook a full store revamp in 2014 to improve our customers’ shopping experience.Prior to the revamp we closed the grocery department to expand the hardware and builders’ providers offering.